4. In-water Beer Pong (create floating beer pong setup with large buckets and rope, toss stuff into the buckets and drink)...ok so you don’t need to be underwater to do this one, but it would still be fun! Have more ideas? Post a comment. The UW poker/chess is one thing I haven’t done yet. Underwater frisbee! 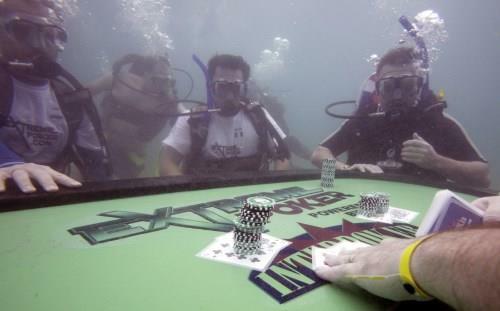 Great fun and can improve buoyancy as well! As fun fun twist, play upside down, head down fins up(find a sandy bottom) it’s even more fun! Hi there. Where I live (the whole region) we don’t have many options for underwater toys. And I’ve been looking all over the internet for underwater frisbees but with no luck. Do you know a store that sells underwater frisbees for sure?. 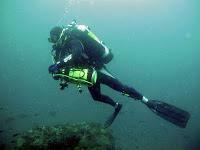 What are some cool games or activities to do underwater while scuba diving?